Your bathroom is the one place in your home where you can retreat from the stresses of everyday life and take time to relax—alone. If your old, outdated bathroom isn’t providing the peacefulness you desire, turn to the Chesterfield bathroom remodeling experts at Classic Construction! 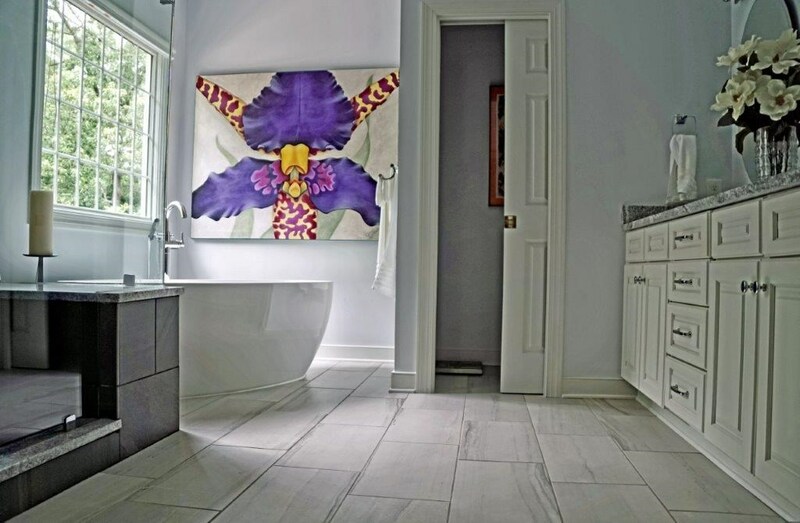 Since 2001, we’ve been providing local homeowners with professional bathroom remodeling in Chesterfield, VA, and our team goes above and beyond to ensure that we deliver results that are more spectacular than you could ever image. 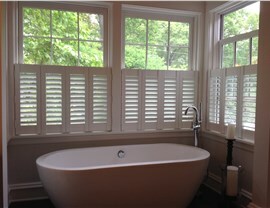 Bath Vanities: Need extra storage space in your bathroom? Our expertly designed vanities provide plenty of room for storing toiletries and other essentials. 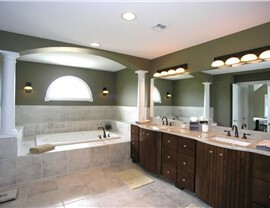 Bath Countertops: We craft our countertops out of luxurious materials such as granite and marble. Bath Flooring: From hardwood and tile to carpet, no matter what type of flooring you prefer in your bathroom, we can install it! 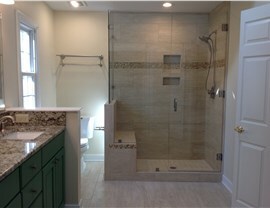 And More: From updating fixtures to completely renovating your bathroom, our remodelers can handle projects of any size. As a premier Chesterfield bathroom remodeling company, we strive to provide customizable options to ensure that your new bath is both stylish and functional. 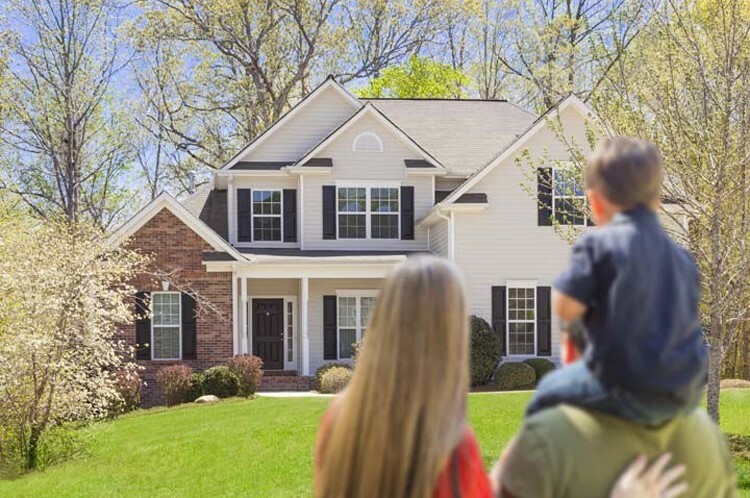 Whether you want to change the layout, expand your space, or add a new bathroom, we can handle any project with ease. 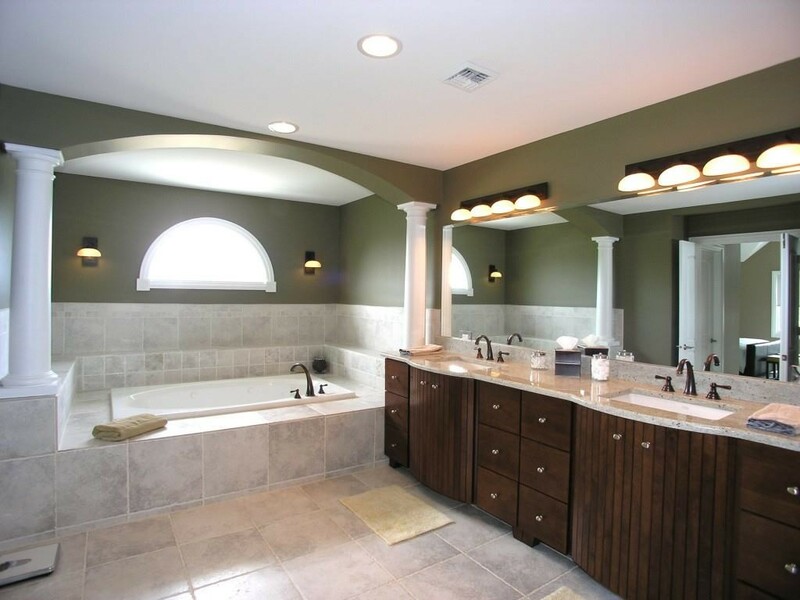 Our talented Chesterfield bathroom remodeling contractors have decades of experience in the industry, and they are always ready to accommodate your requests—no matter how unique or complex they might be. When you choose Classic Construction as your Chesterfield bath remodeling team, we can turn every the dreariest bathroom into a spa-like retreat. From installing elegant shelving to hold candles and a new tub with hydrotherapy jets to creating the perfect ambiance with mood lighting, we strive to create a luxurious space where you can peacefully unwind—day or night. 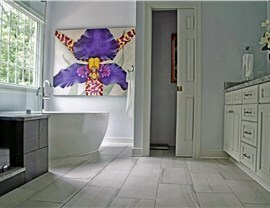 Are you ready to create your dream bathroom? Contact Classic Construction to learn more about our Chesterfield bathroom remodeling company or fill out our quick online form now to schedule a complimentary design consultation and request a free quote.